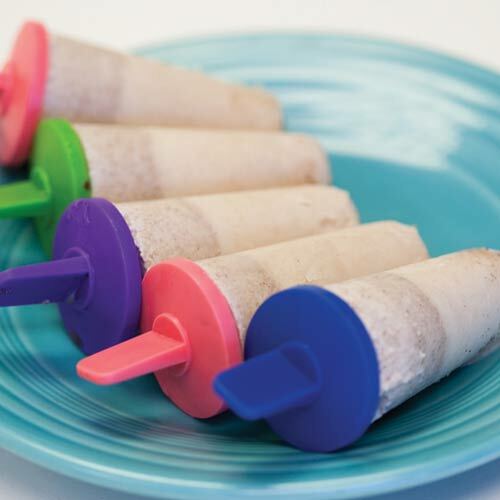 Who knew summer treats could be so fun! 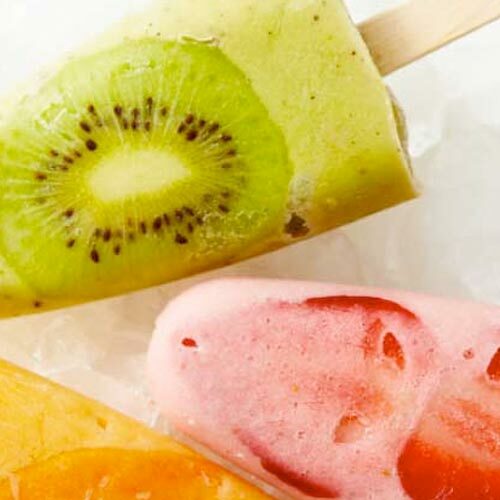 This simple crepe recipes will become an absolute family favourite. 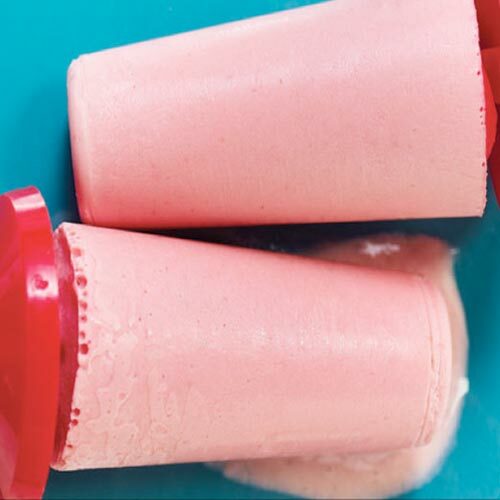 Smoothies make a nutritious and fun breakfast or snack. 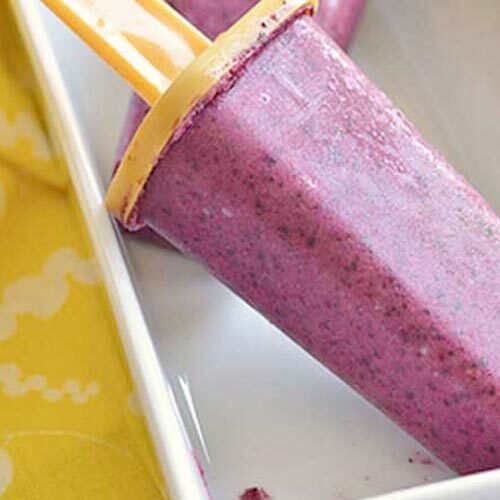 This frozen version is even more fun ‘ the entire family will love them! 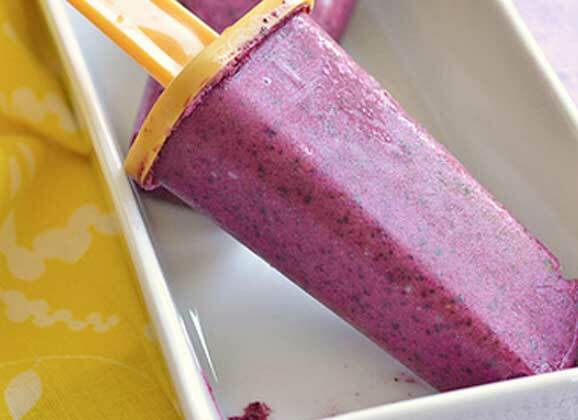 These are a flavourful and healthy snack and so easy to make. 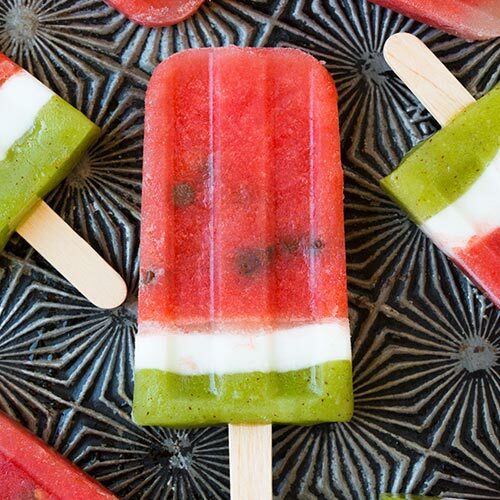 These frozen pops are as tasty as they are beautiful. 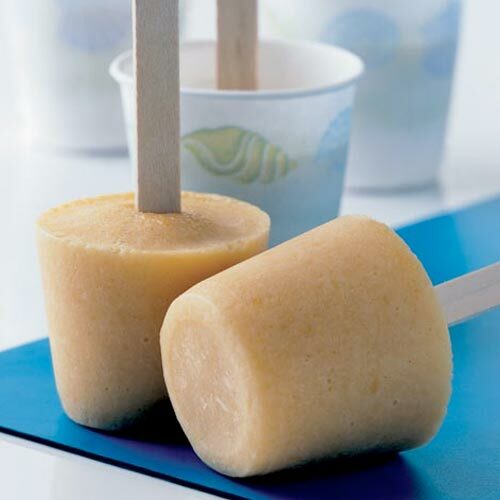 Mild and creamy with delicate tropical flavours of coconut and cinnamon. 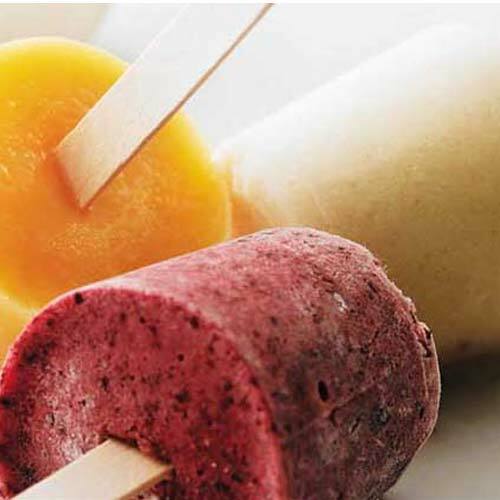 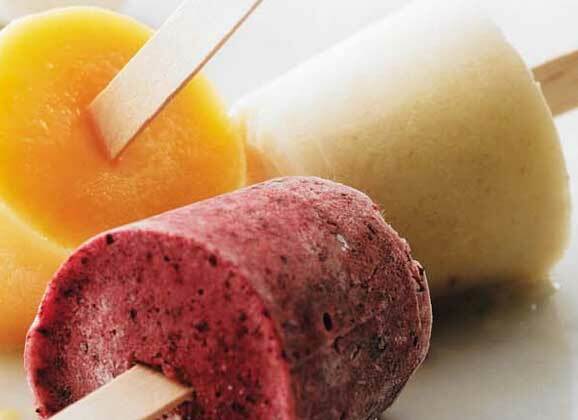 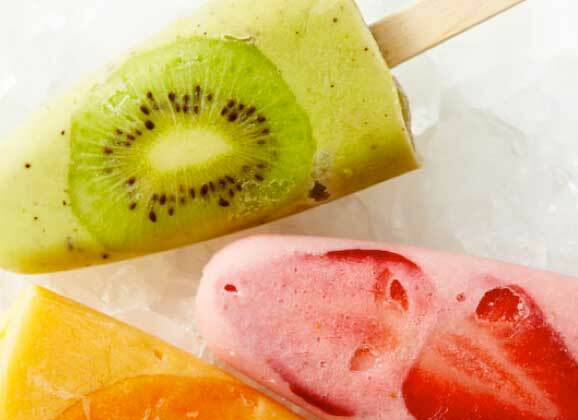 Have fun with your kids and make these easy frozen fruit treats, (that drip much less than most) together year round.